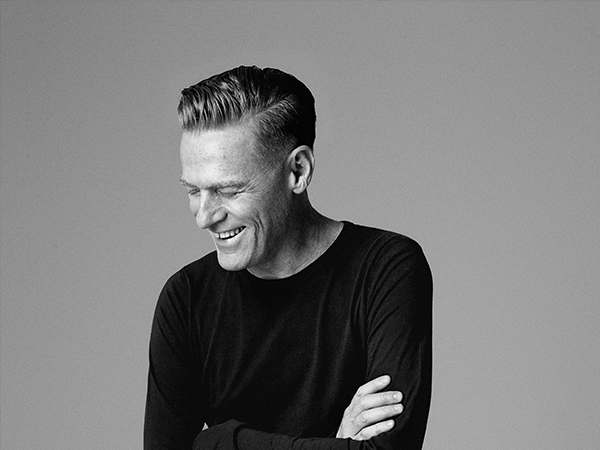 Bryan Adams back in SA! 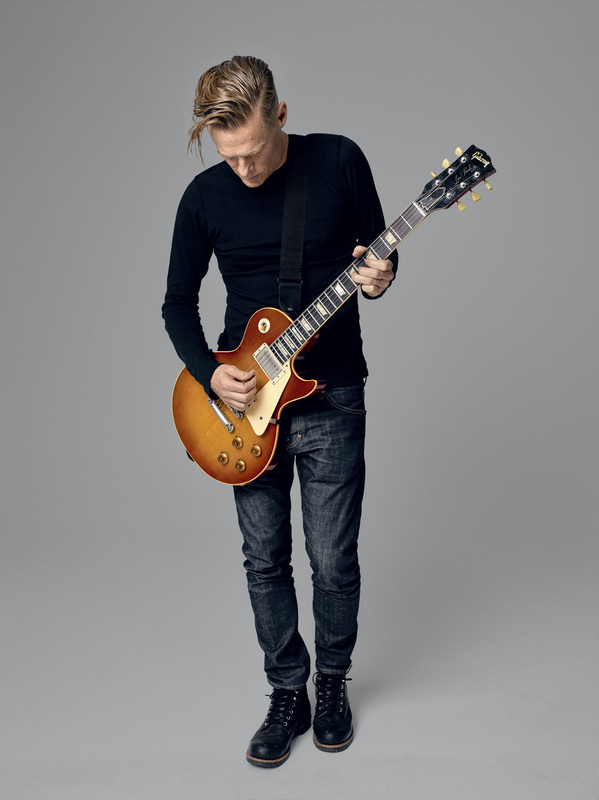 Big Concerts confirmed on Monday that Bryan Adams will be returning to South Africa. The singer-songwriter will be performing in four cities as part of his Get Up World Tour. Bryan will be performing all his hits live starting in Johannesburg on 9 December at the Ticketpro Dome, miving on to Sun Arena, Time Square in Pretoria on 10 December. On 12 December his tour will see him at the Durban ICC and 14 December at the Grand Arena, GrandWest in Cape Town. The tour is part of promoting his thirteenth studio album Get Up, which sees him reunited with his original songwriting collaborator, Jim Vallance and newly connected to producer Jeff Lynne. “I wanted to always make records that are completely true to me. We had a ball making this record,” says Bryan about his latest record.